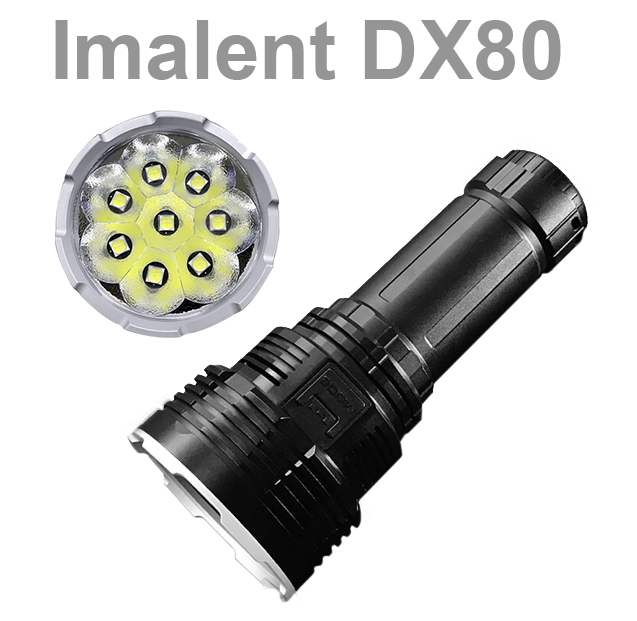 The 2017 Imalent DX80 flashlight recorded on GearBest for $216.95 & FREE shipping to most countries. EDIT: Also recorded on BangGood priced at $219.00 with coupon code 1bcb33 (apply at checkout). This thing is no toy...it is powerful, heavy duty and can light for up to 800 meters (half a mile) with a wide beam, in turbo mode. It's probably the most powerful flashlight (for its size) on the market, again - when in turbo mode. Probably gets very hot, too. IPx8 certified. Can sustain heavy rain and be submerged for up to 2 meters. In Turbo mode, this flashlight can output roughly 32,000 blinding lumens!! Please note that the regular price is higher. 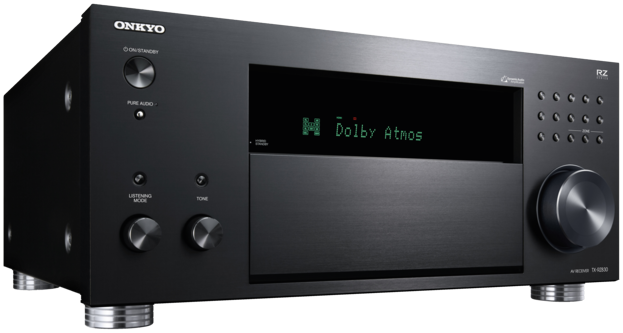 Discounted price is available with promo code GEDX80. After adding the item to your cart, click on the cart icon, and enter the promo code there to see the discounted price.